If you liked this show, you should follow Book VS Movie. 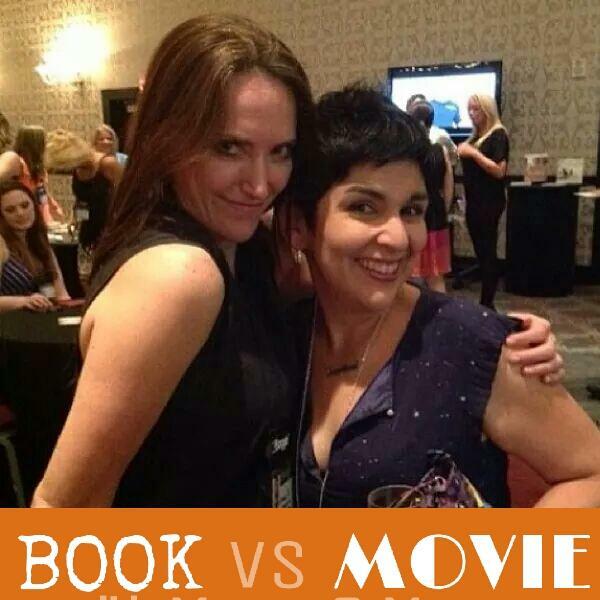 Welcome to BOOK VS MOVIE! Join Margo D. (Brooklyn Fit Chick) and Margo P. (Nacho Mama's Blog) as we discuss which was better, the book or the movie.